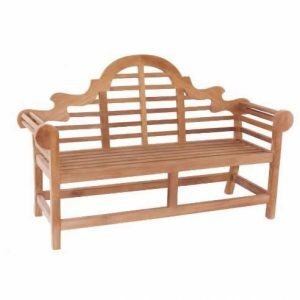 The best way to get relax on your own outdoor decoration is by getting our set of garden furniture and adding your chair and bench. 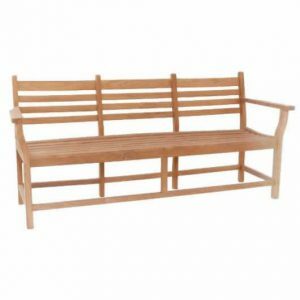 Explore our best products on bench and chairs from the simplest up to the max. 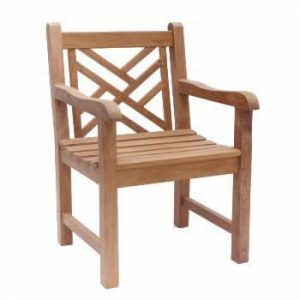 If you need to make your decoration classic and natural, classic chair and Batavia and Pagah will be your best choice. 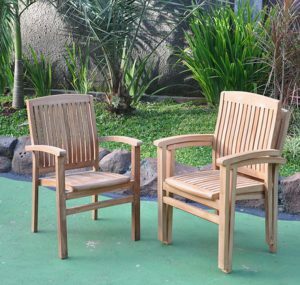 While to make your garden more modern and exceptional, our best deals go to Banana, Tree & Wave, Stacking chair, and Marlboro. 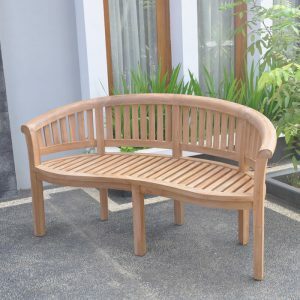 All benches and chairs are made of special selected materials that will make your garden atmosphere comfy.